If the books you’ve read could tell a story about your entrepreneurship life, what would it be? A few of mine speak of how to simplify your life, how to find joy in your journey, how to focus, how to remain grateful at all times, and how to remain true to yourself. 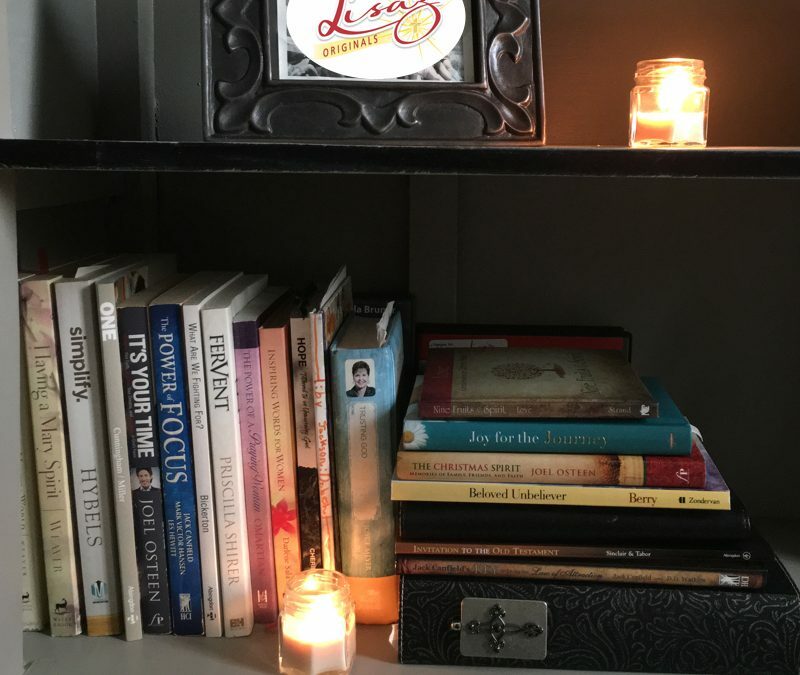 This small sampling of books that sit on my shelf have helped light the way when I needed some extra guidance, inspiration, and truth in my business and personal life.